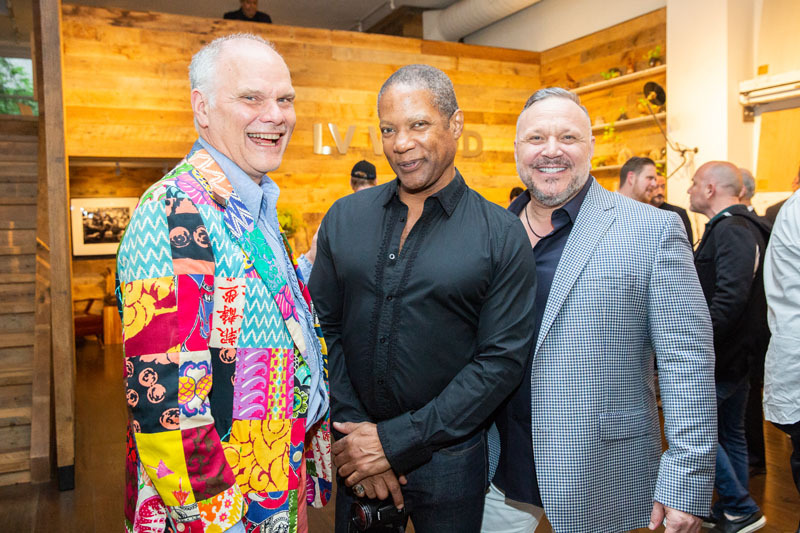 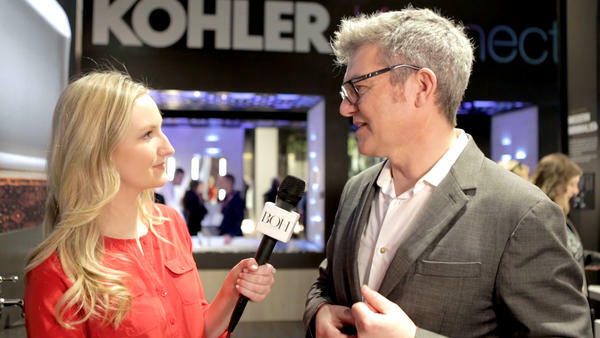 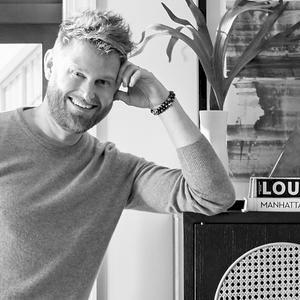 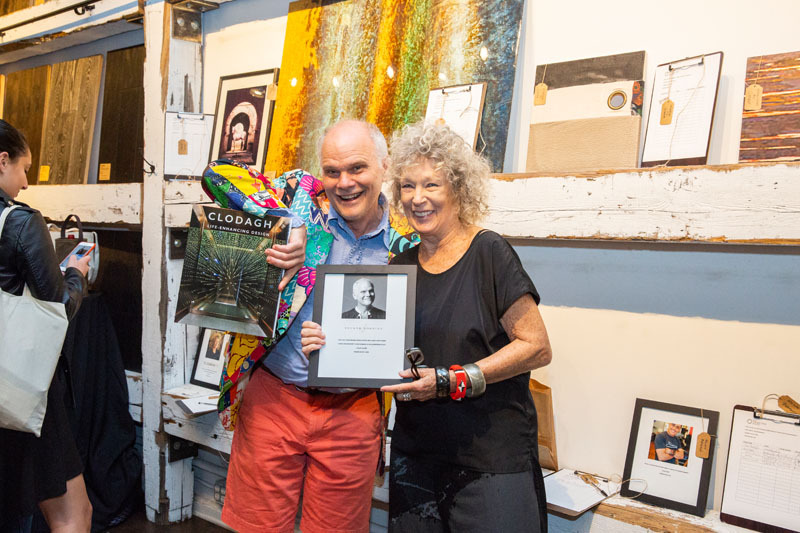 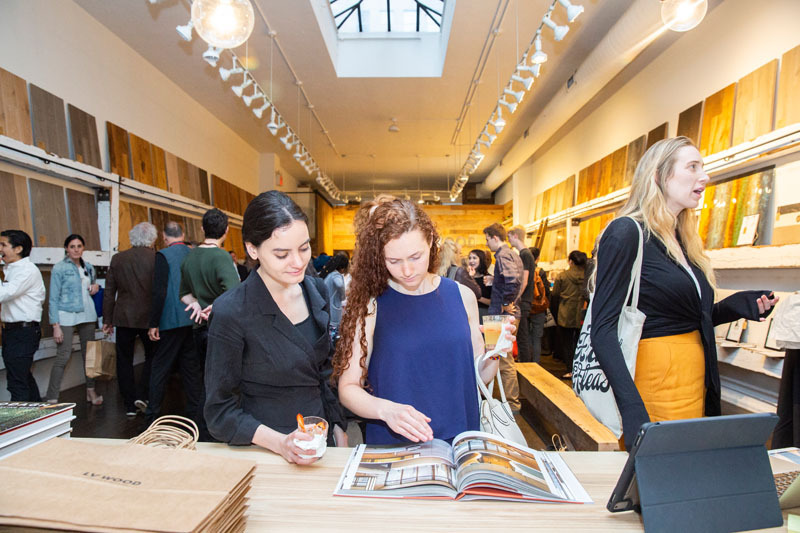 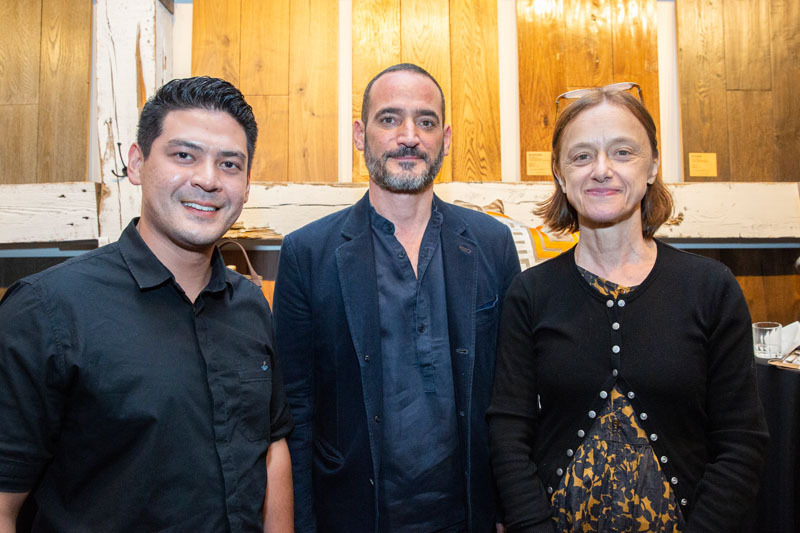 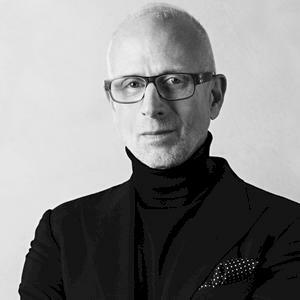 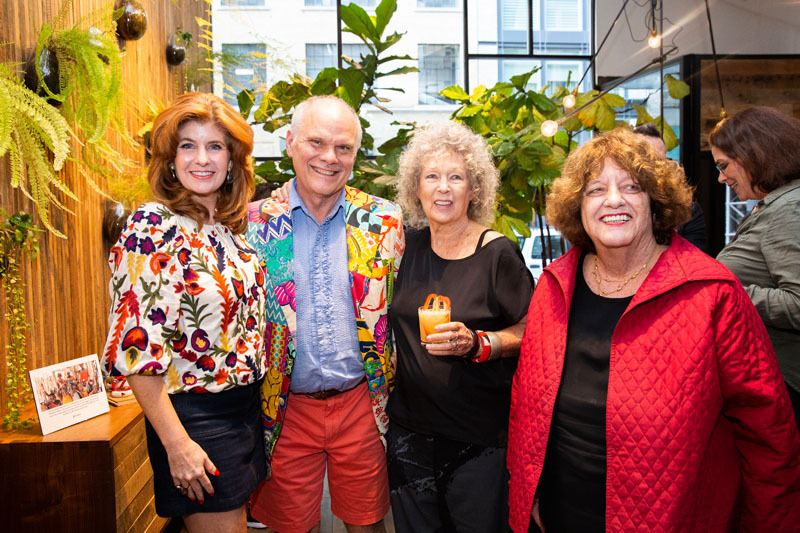 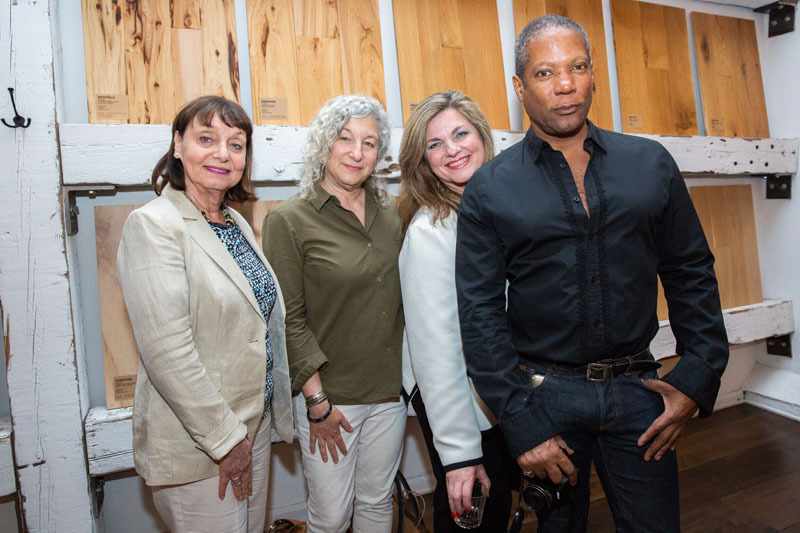 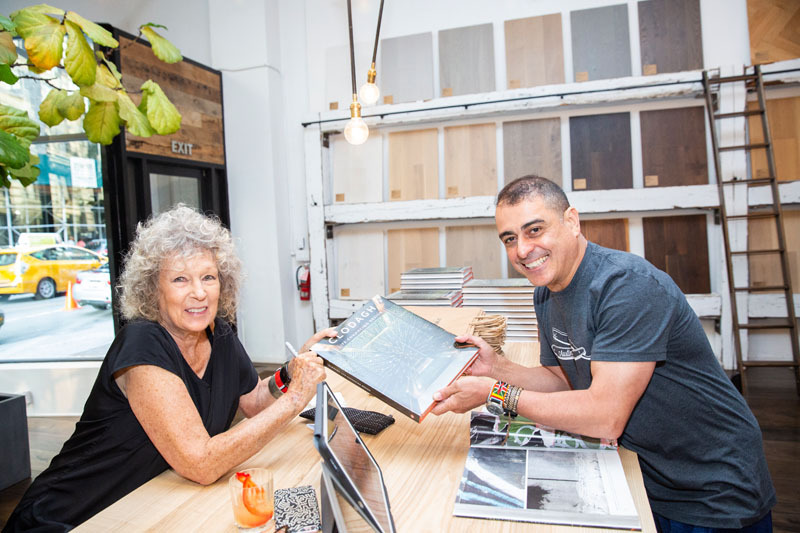 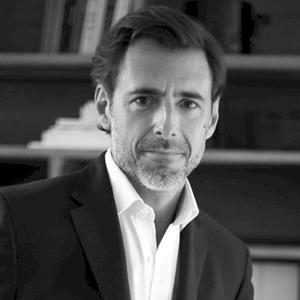 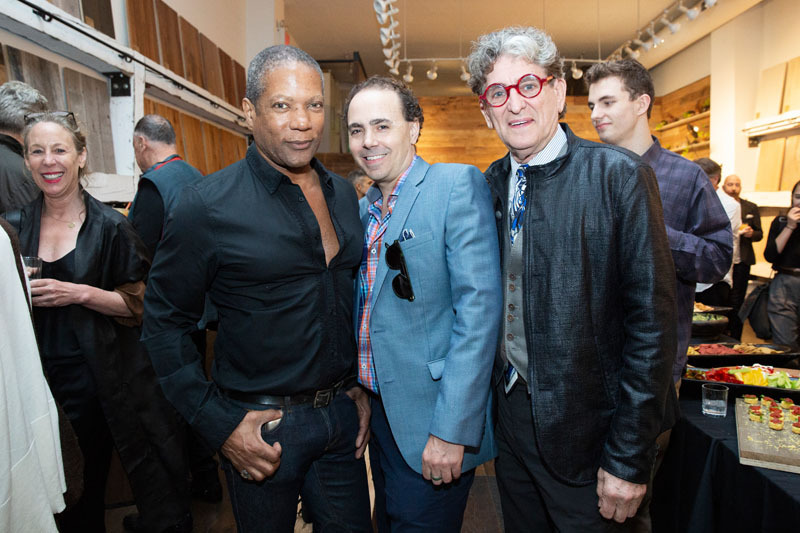 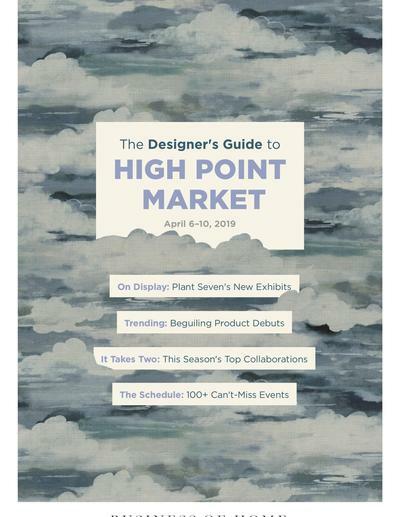 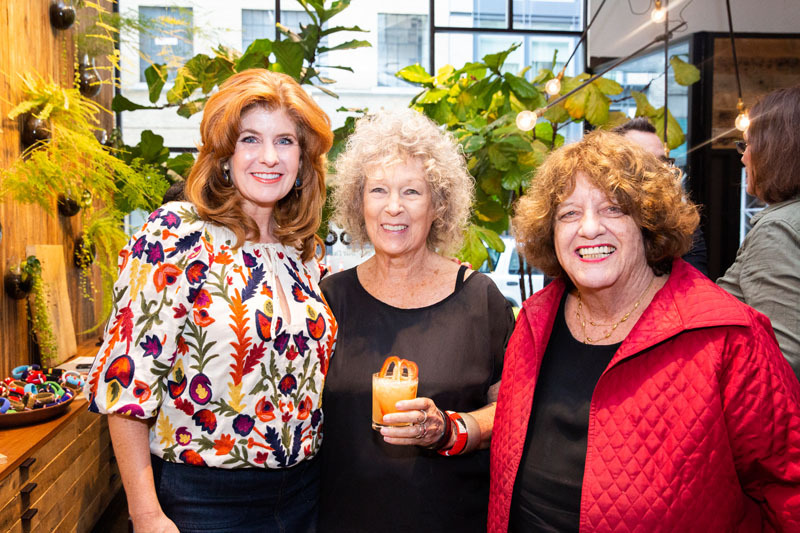 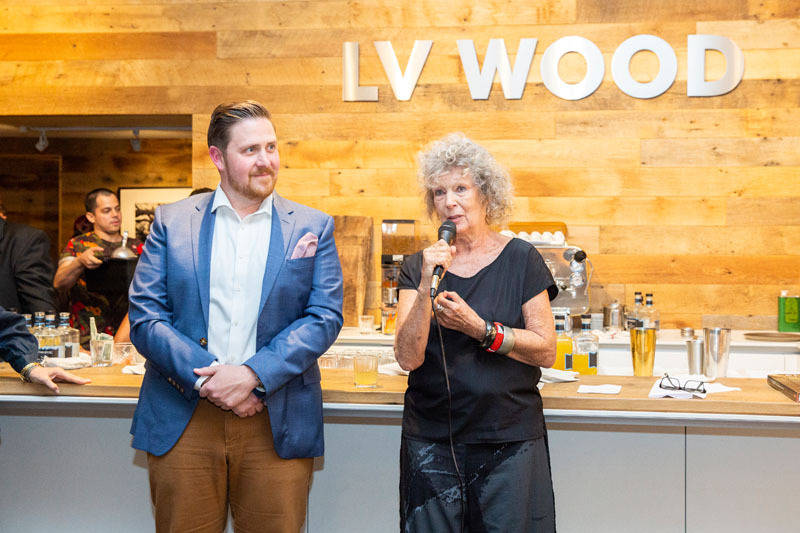 James Caroll II, owner of LV Wood, hosted a book-signing celebration for designer Clodagh’s new coffee-table book, Clodagh: Life-Enhancing Design (Glitterati Arts) at the brand’s showroom in Manhattan’s Flatiron district. 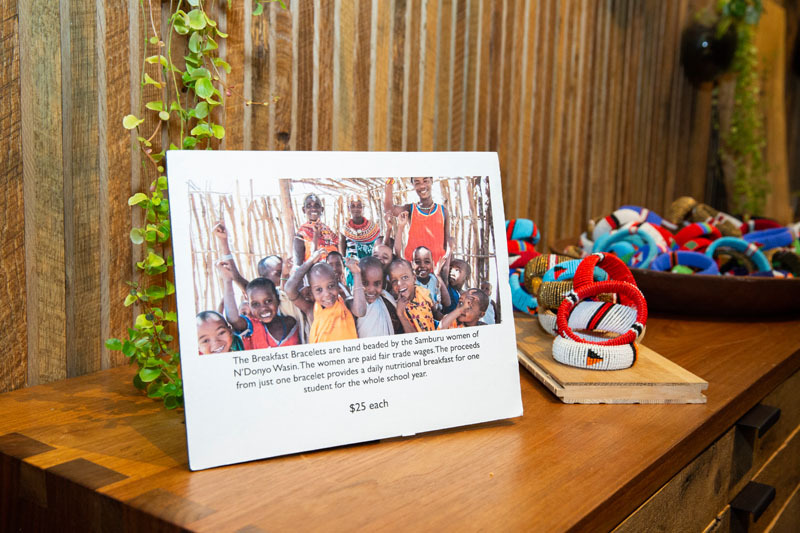 The evening benefited the Thorn Tree Project, of which Clodagh is a founding board member, and included a silent auction. 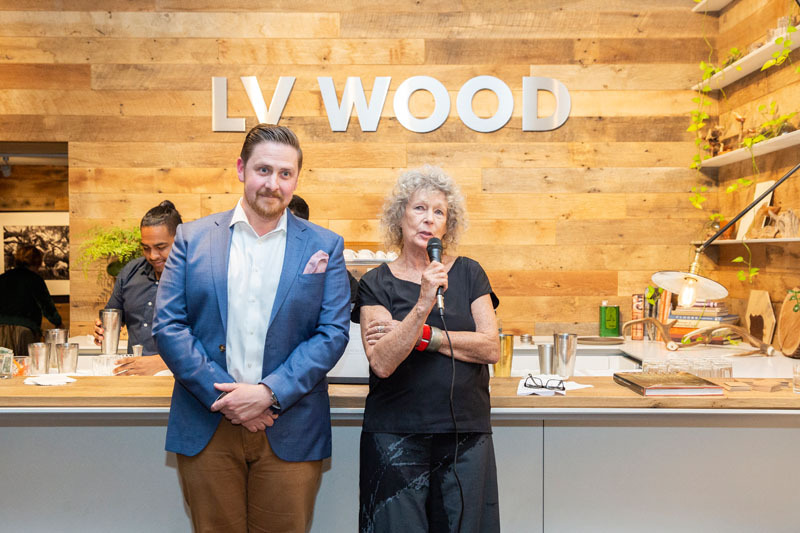 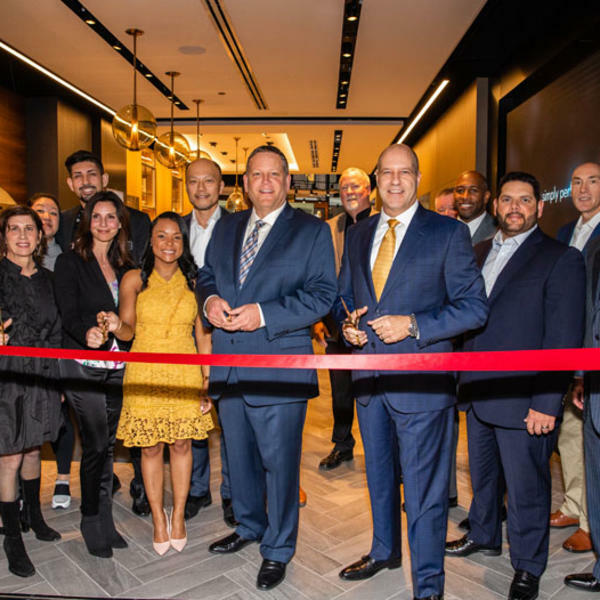 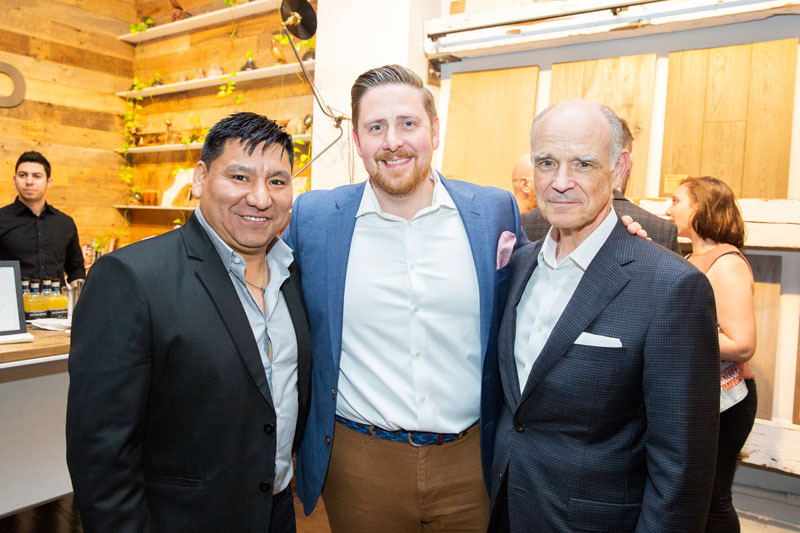 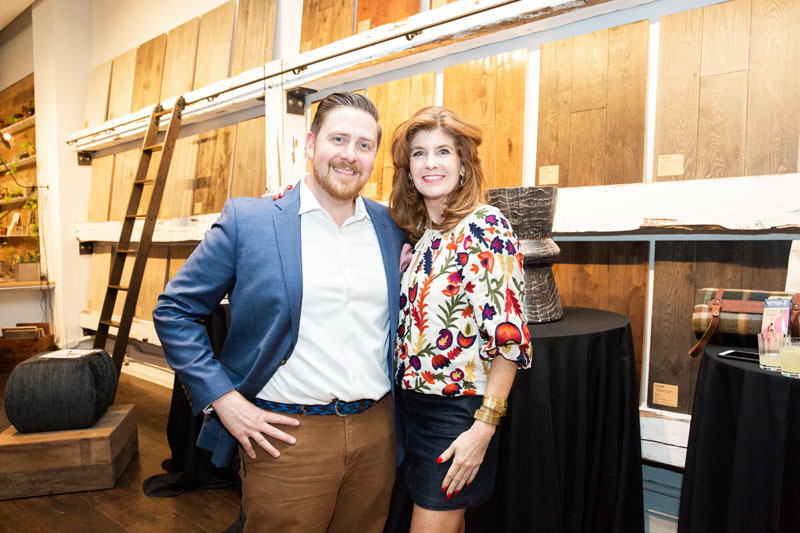 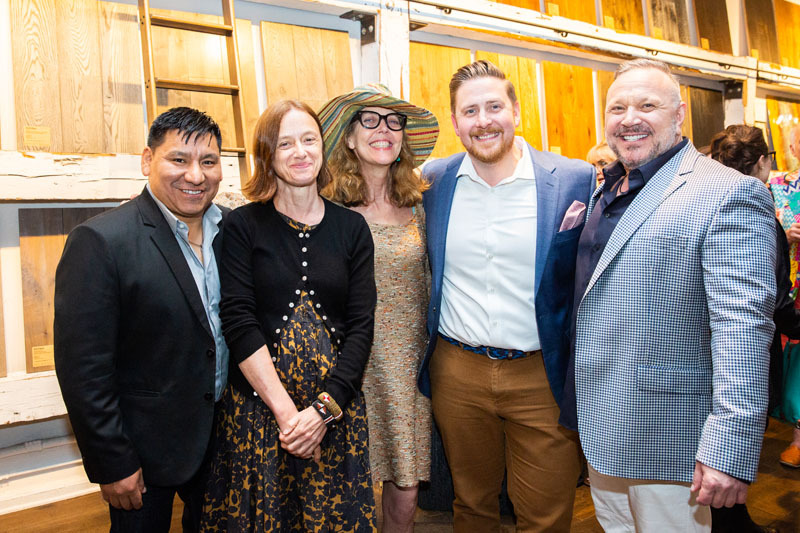 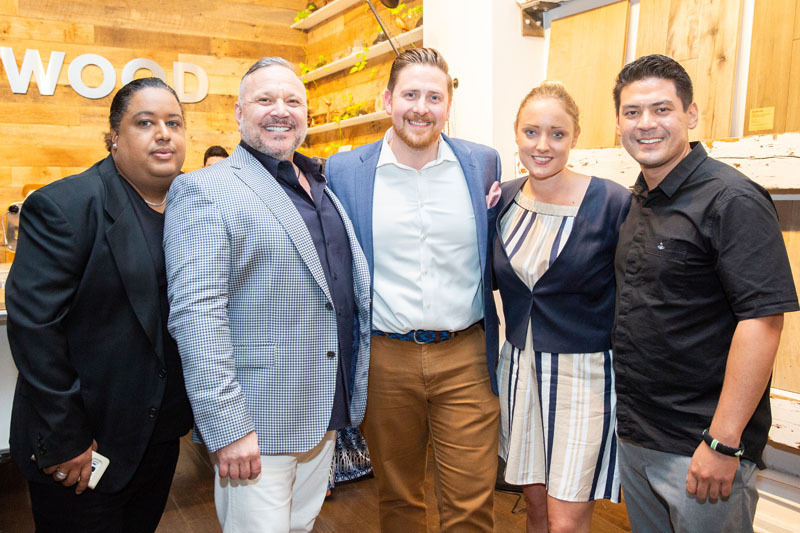 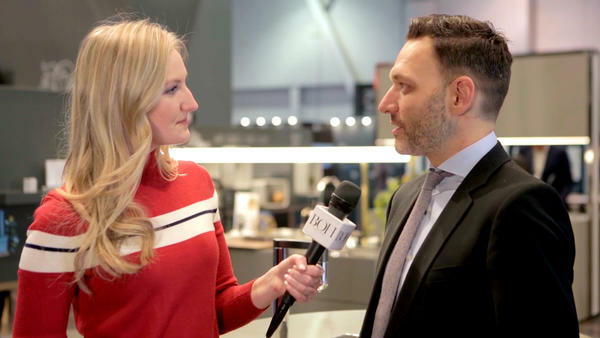 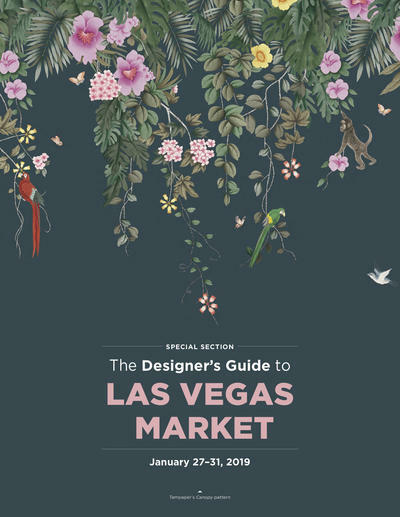 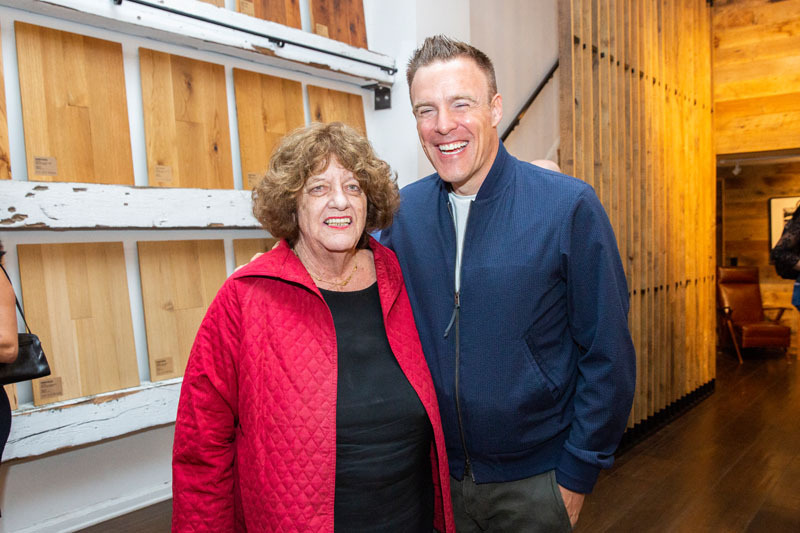 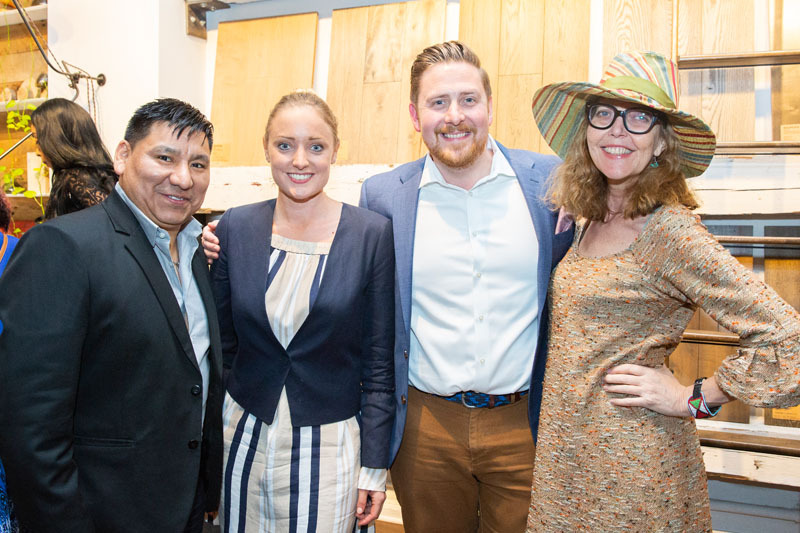 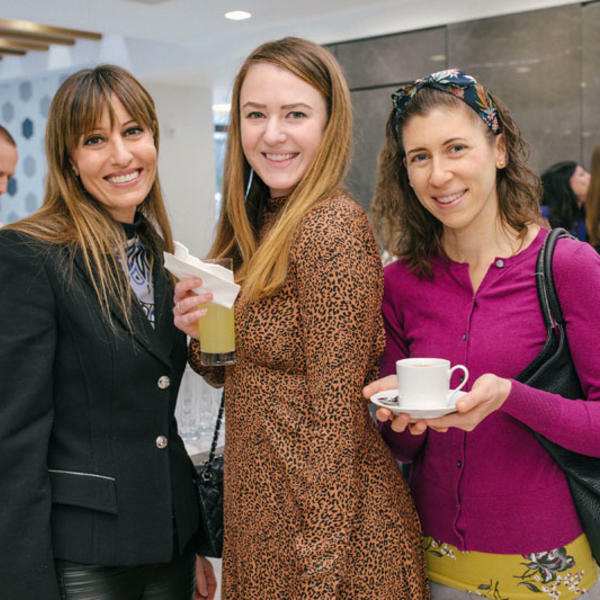 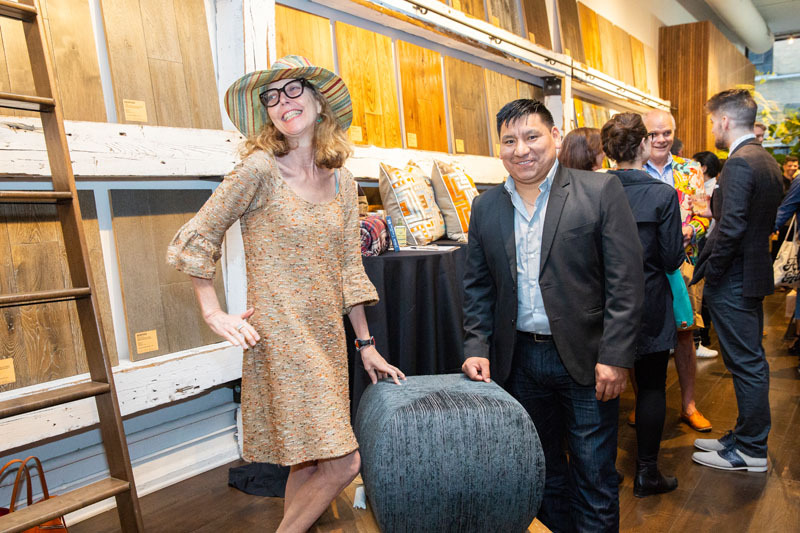 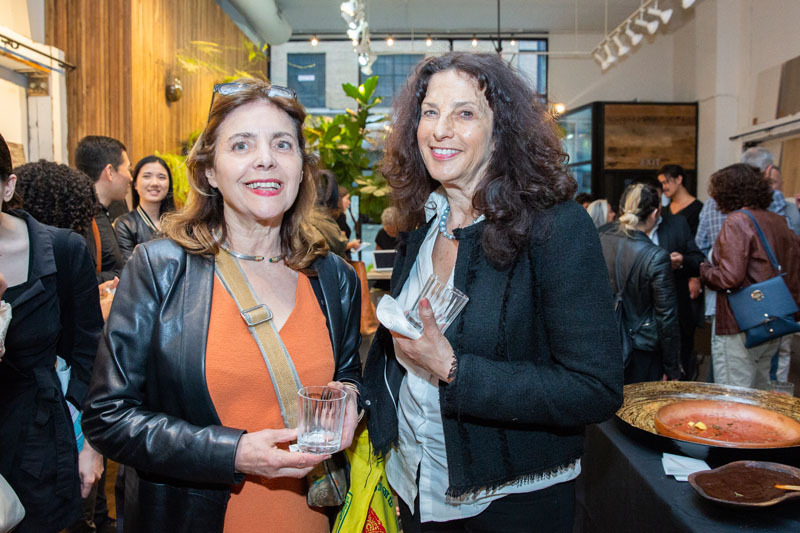 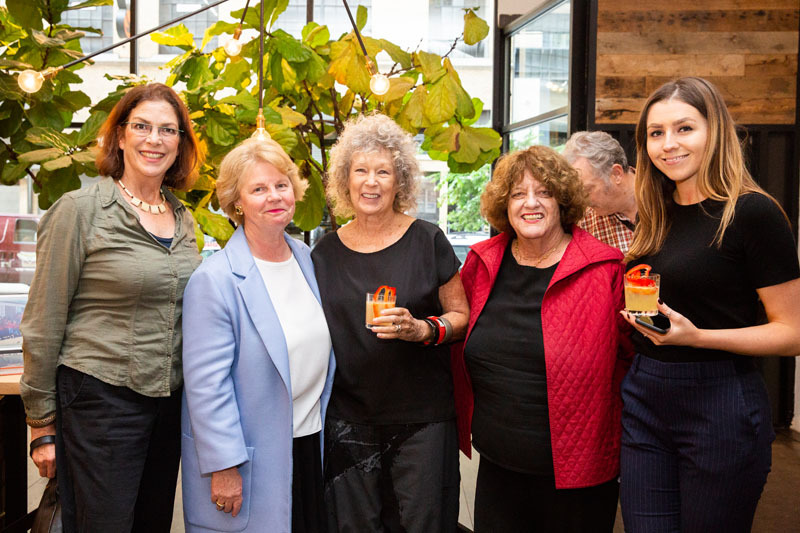 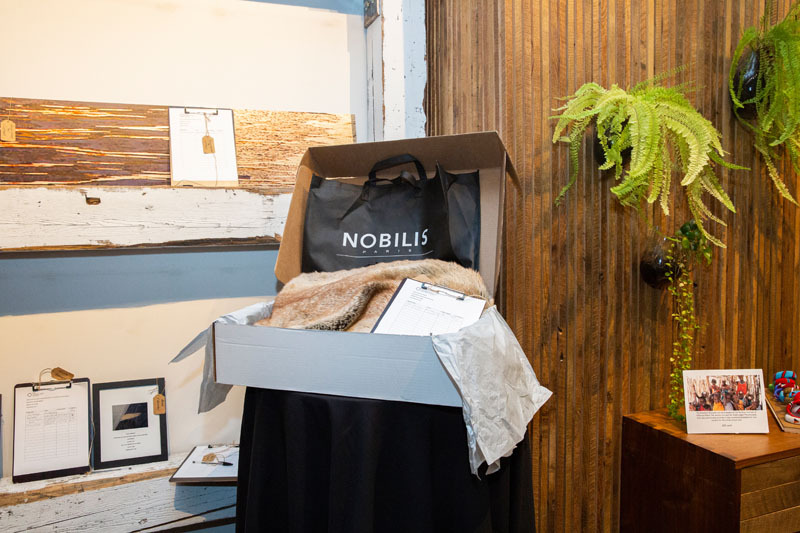 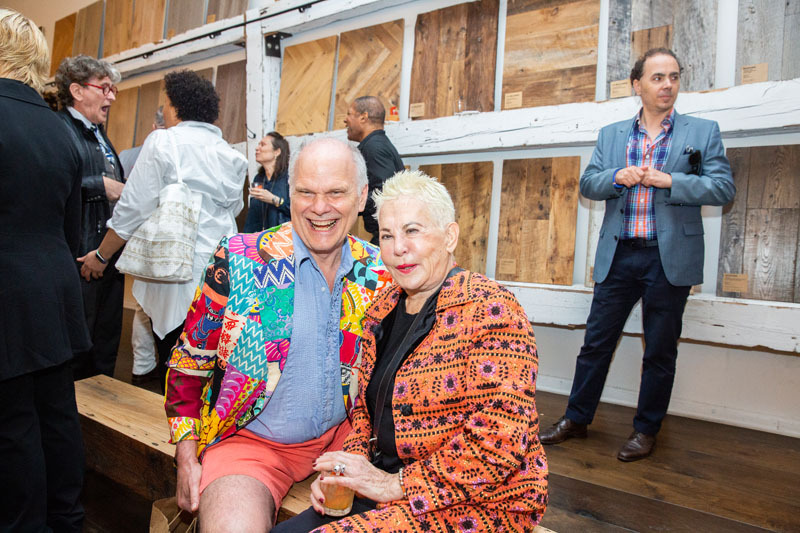 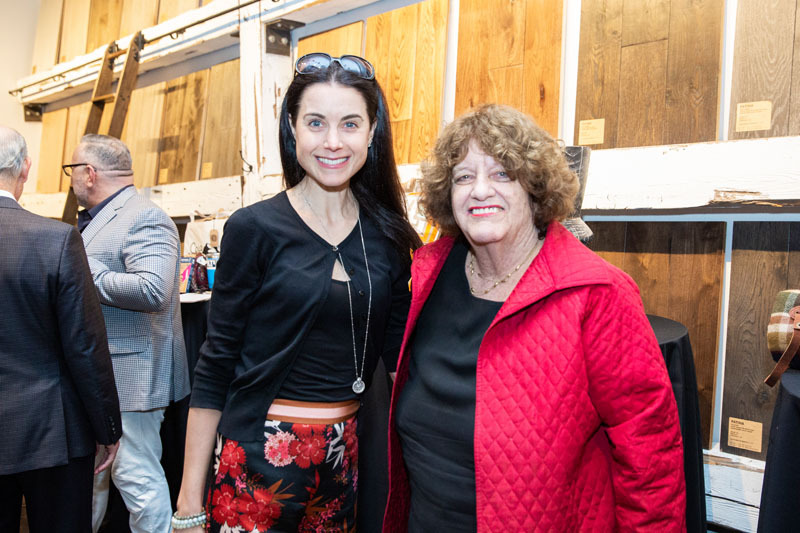 LV Wood hosted over 100 guests, including Amy Lau, J. Randall Tarasuk, Charles Pavarini III, Mark Ellwood, Tucker Robbins, Rose Hartman, Angel Naula, Maja Serdarevic, Lori Lum, Pallavi Dandu, Inigo Elizalde, Jeff Peterson, Liz Nightingale, Rio Hamilton and Linda Pagan. 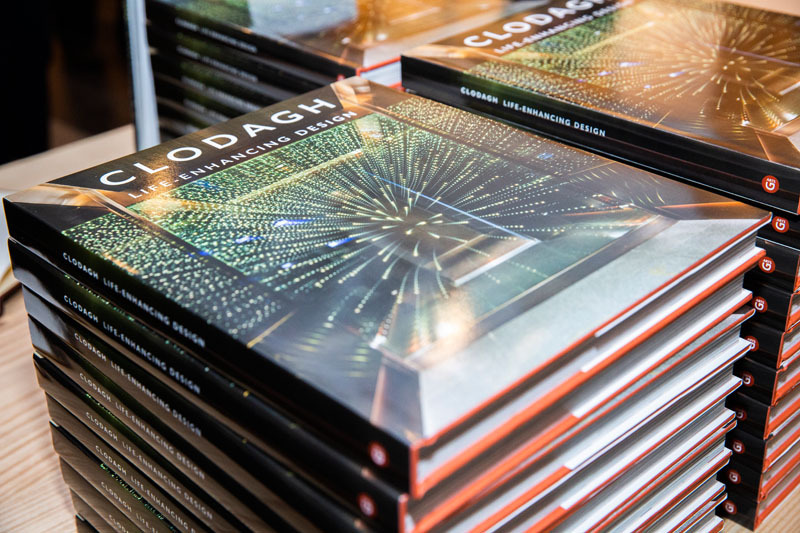 Copies of ‘Clodagh: Life-Enhancing Design’ were on hand to be signed. 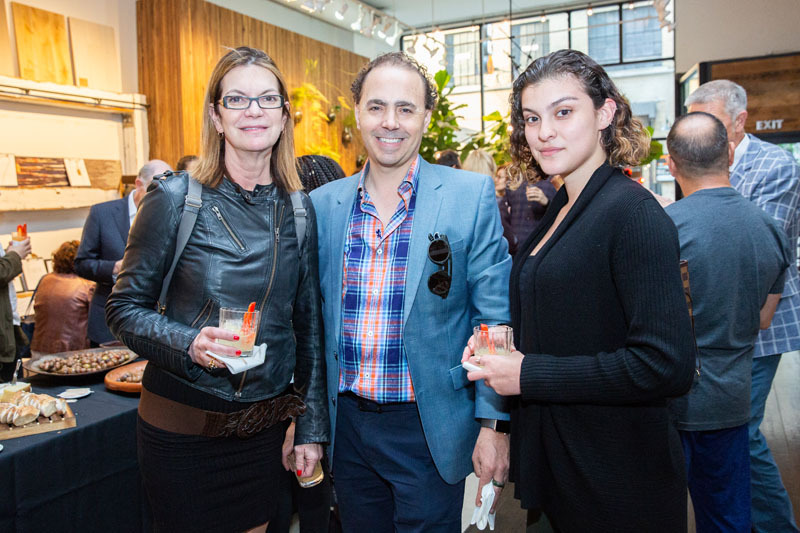 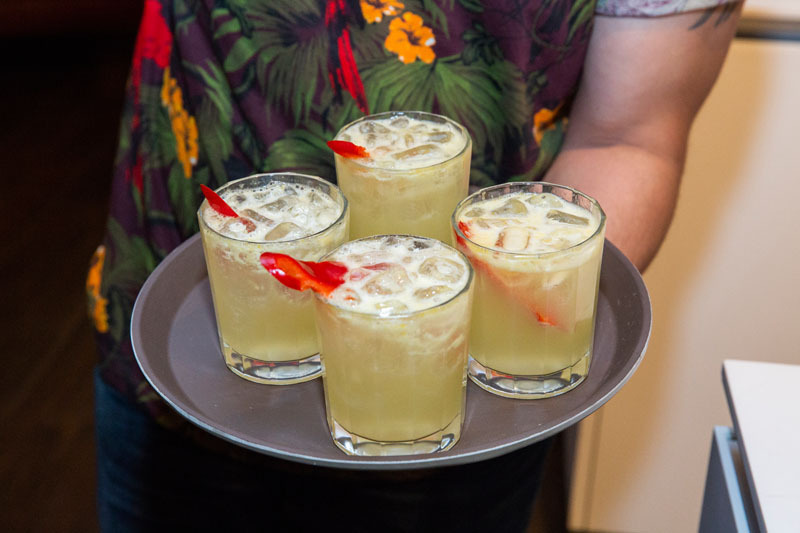 Guests sipped on signature cocktails mixed by Drink & Wit with Tequila Lunazul. 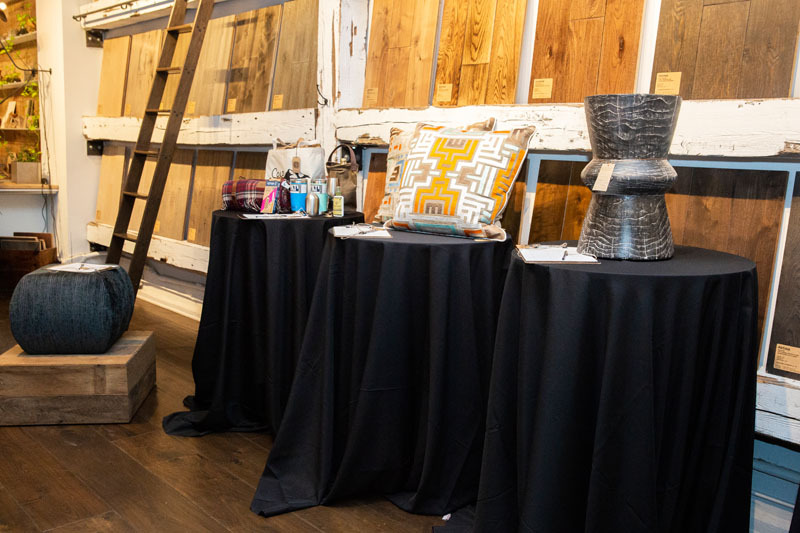 The event featured a silent auction to benefit the Thorn Tree Project. 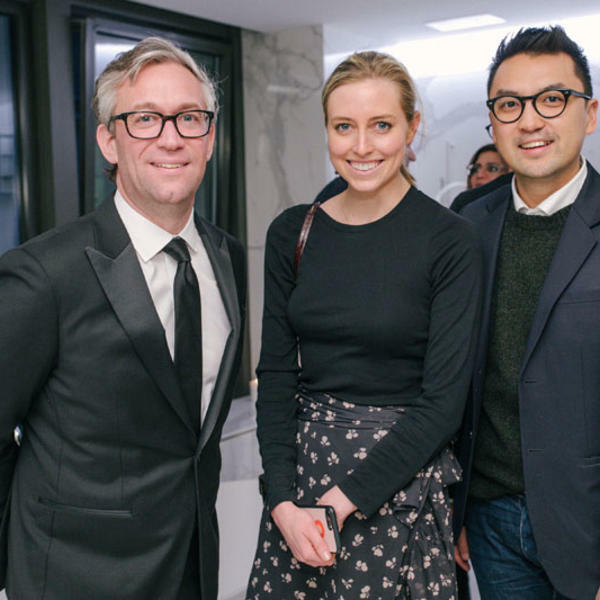 James Caroll and Clodagh welcome their guests. 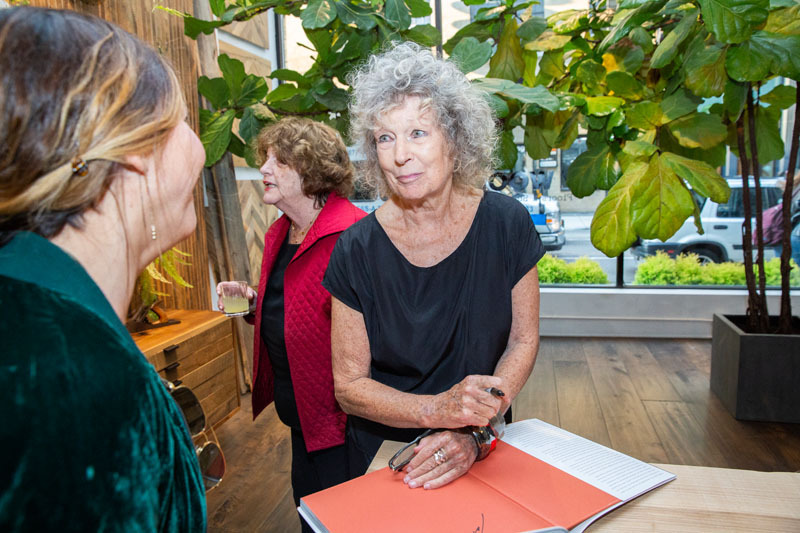 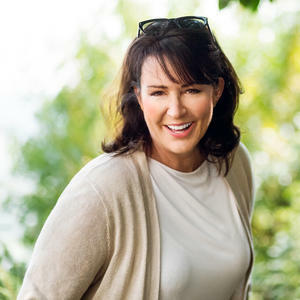 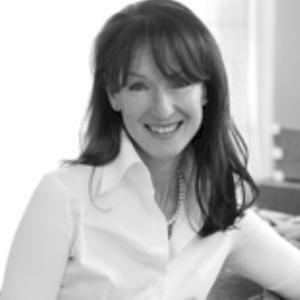 Clodagh signed copies of her new book, ‘Clodagh: Life-Enhancing Design,’ for guests.